Last week, Greensboro, NC; Hartford, Connecticut; and Las Vegas, Nevada launched economic development competitions as part of the SC2 Visioning Challenge (SC2 Challenge). 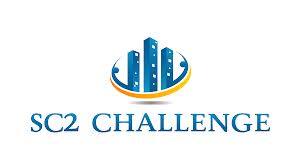 Created by the Commerce Department’s Economic Development Administration (EDA), the SC2 Challenge selected the three cities to receive $1 million each to solicit innovative strategies that advance local economic development planning. Through a fair and open process of participation, these competitions are expected to attract a wide range of new approaches to help the communities succeed in reaching their economic and job growth goals. Leveraging an extensive array of innovative ideas from a diverse field of participants is a key benefit of challenge initiatives. The SC2 Challenge is part of the Strong Cities, Strong Communities Initiative (SC2), launched by the Obama administration in June 2011. SC2 is aimed at creating new partnerships between federal agencies and localities to spark economic development in communities that have faced long-term development challenges. As part of her first trade mission, U.S. Secretary of Commerce Penny Pritzker spoke at a breakfast event focused on entrepreneurship, innovation, and overall growth in the U.S.-Mexico commercial and economic relationship. The event was hosted by the American Chamber of Commerce and the Mexico-United States Entrepreneurship and Innovation Council (MUSEIC). She was joined by Enrique Jacob Rocha, President of the Mexican National Entrepreneurship Institute (INADEM). MUSEIC builds on the long history of U.S.-Mexico economic cooperation. Founded shortly after President Obama’s visit to Mexico in May 2013, MUSEIC brings together stakeholders from both countries to strengthen regional economic competitiveness and support entrepreneurship. In 2013, MUSEIC sponsored a number of entrepreneurship-related activities, including an angel investment conference, a startup boot camp for young Mexican entrepreneurs, and an international forum on women’s entrepreneurship. Guest blog post by Marissa Hopkins Secreto, Senior Advisor to the Assistant Secretary of Public Affairs at the United States Department of the Treasury and Angie Martinez, Director Office of External Affairs at the U.S. Department of Commerce, Economic Development Administration. As part of President Obama’s call for creating more high-tech manufacturing jobs in his State of the Union Address last week, Treasury Secretary Jacob J. Lew visited the Commonwealth Center for Advanced Manufacturing (CCAM) in Prince George County, Virginia, on Friday. Secretary Lew toured CCAM’s facility and discussed the future of U.S. manufacturing and the importance of workforce training with CCAM’s business and university partners, as well as Matt Erskine, Deputy Assistant Secretary of Commerce for Economic Development. A crucial facet of economic development involves fostering mutually beneficial partnerships comprising leaders from the private, public, and higher education sectors. Effective and sustainable collaboration results in thriving communities with increased business activity and more and better paying jobs. We see this time and time again in our work across our great country. Partnerships depend on connections. Our Q&A with Dennis Alvord, Executive Director, BusinessUSA, explores how BusinessUSA is supporting entrepreneurship and economic growth by connecting small businesses with the resources they need to thrive in the global marketplace. 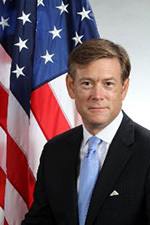 Dennis Alvord was appointed Executive Director of BusinessUSA in March 2012. Launched by President Barack Obama in October 2011, BusinessUSA is a multi-agency customer service initiative designed to improve awareness of and streamline access to business assistance resources. As Executive Director, Mr. Alvord is charged to develop and deploy the initiative’s operational infrastructure. He is a tireless advocate of small businesses and entrepreneurship and helping U.S. firms compete in the global economy. 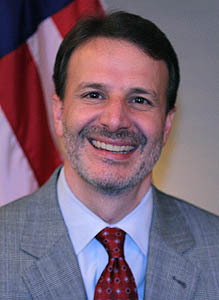 Mr. Alvord previously served as Executive Director of the U.S. Department of Commerce’s CommerceConnect initiative. Started by Secretary Gary Locke in October 2009, CommerceConnect was a customer service initiative that simplified access to Commerce business solutions though a single entry point to programs, information, and services. An EDA investment is helping a Scottsdale, Arizona startup accelerator move cutting edge technologies from the lab to the marketplace. The Arizona Furnace Technology Transfer Accelerator (Furnace) has launched a number of innovative companies and attracted international attention. 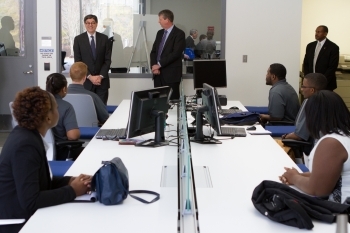 As part of President Obama’s call for creating more high-tech manufacturing jobs in hisState of the Union Address last week, Treasury Secretary Jacob J. Lew visited theCommonwealth Center for Advanced Manufacturing (CCAM) in Prince George County, Virginia, on Friday. Secretary Lew toured CCAM’s facility and discussed the future of U.S. manufacturing and the importance of workforce training with CCAM’s business and university partners, as well as Matt Erskine, Deputy Assistant Secretary of Commerce for Economic Development. The SEDA-Council of Governments, along with numerous partners across the state, has begun a $3 million program to attract international investment and generate economic growth across Pennsylvania’s rural counties. A portion of the program’s funding has been provided through an EDA “Make It in America” grant, one of ten such grants approved nationwide by the Obama Administration. 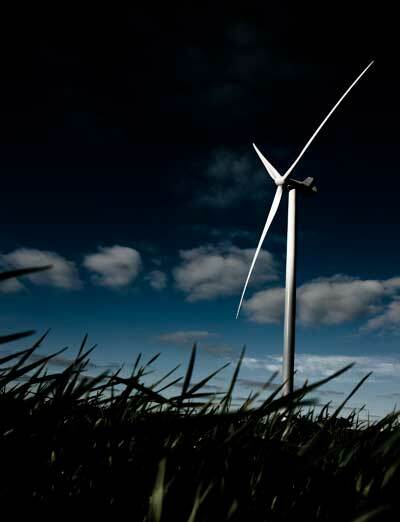 The program will be carried out in the 52 counties that comprise the “T” region of Pennsylvania.